With January done and dusted, it’s time to find out whether the veganuary challenge can stick. 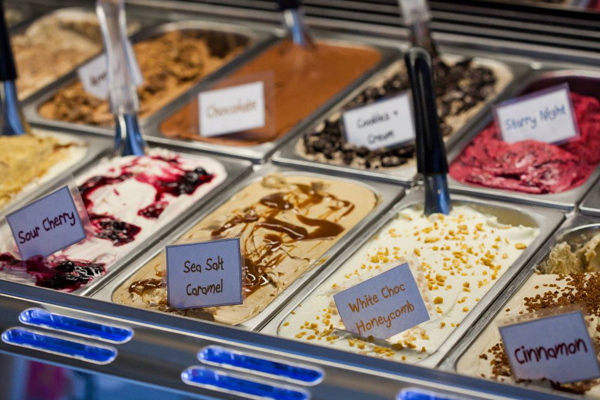 To make it a little easier for you, we’ve shared some of Brighton’s top vegan spots. 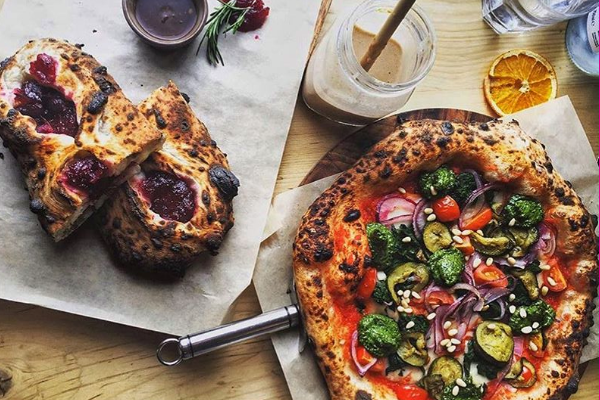 Plant pioneers Purezza led the way in the world of plant-based pizza, opening the first vegan pizzeria in the country back in November 2015. Go, Brighton! 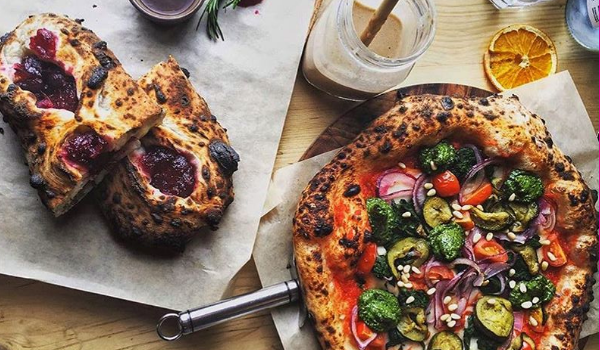 With their aim to show non-vegans that it’s possible to enjoy diverse, comfort food, without animal products, they’re opening their second Purezza in Camden this month. Get down to their Kemp Town branch and give them a try. 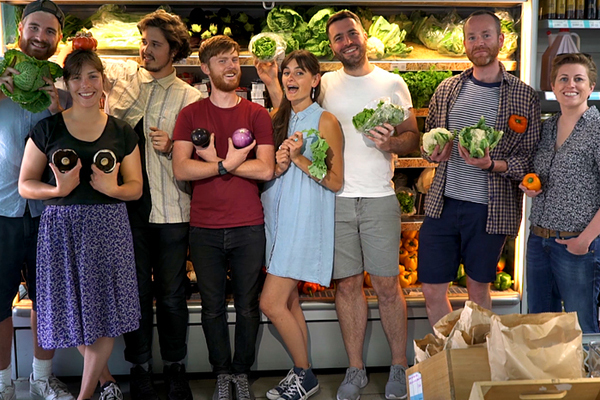 hiSbe is the go-to supermarket for any Brightonian, especially if you want to get your hands on local and ethically sourced ingredients to cook up a vegan storm in the kitchen. They encourage supermarket rebels to buck convention and help them reinvent and challenge the food industry. In the store, you’ll find everything from fresh vegetables to locally produced alcohol and a refill bar to help reduce packaging. 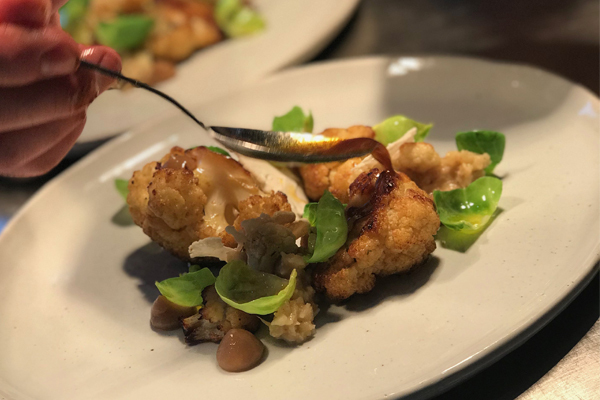 Hidden away in the heart of the North Laine, Isaac At use locally sourced ingredients to create their south coast tasting menu each week. They describe it as a tour of the county using your taste buds, as everything is inspired by the best quality produce they can find. They create bespoke vegetarian & vegan dishes alongside any meat and fish, just let them know your preference when booking. 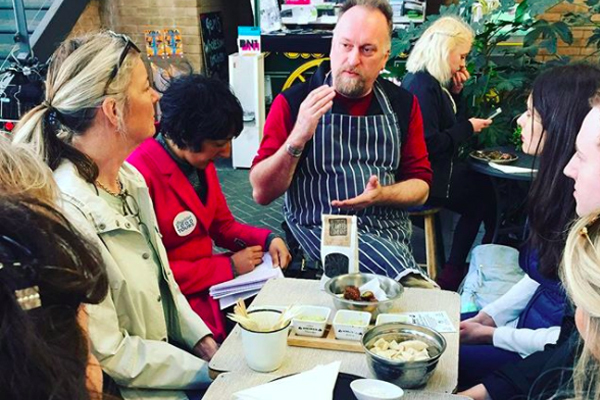 Brighton Food Tours’ next venture is a Vegan Food Tour of the city and we can’t wait. While their regular tours already cater for all dietary requirements, they have now created a new tour that is solely plant-based! The tour will take in all-vegan venues, but also those that have a great vegan offering alongside their other dishes. As always, their tour will be peppered with a little local history and culinary insights. Tours start in April, sign up to their newsletter to be the first to hear about them! Got any others we should know about? We’d love to hear about them. Have a look at all our food and drink members here, the perfect gift for any foodies in your life!